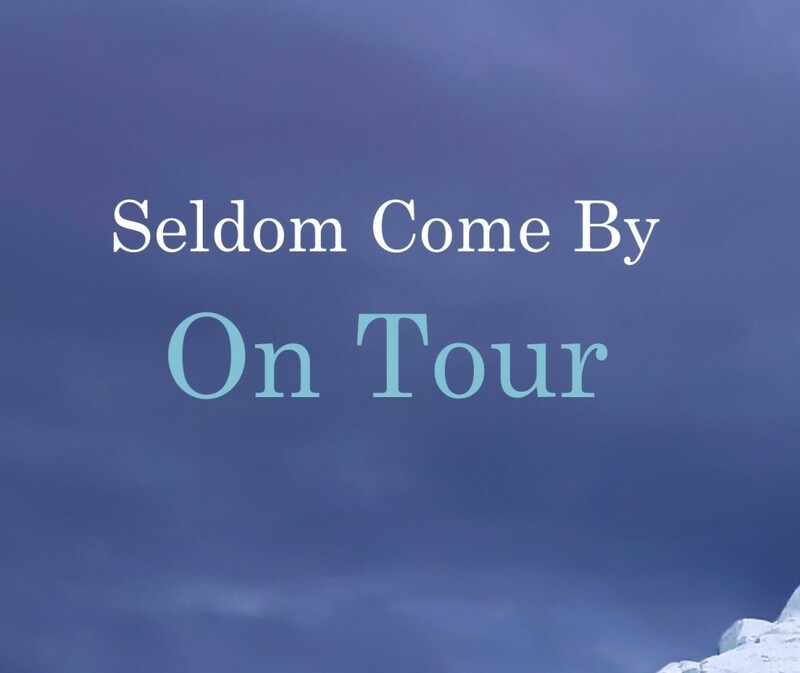 I’m so excited to be touring the blogosphere with Seldom Come By to mark the first anniversary of its release. The tour kicks off today – 24 November – and will include 17 stops across the United States, England and Australia, ending on 13 December, Seldom Come By’s first in market birthday. 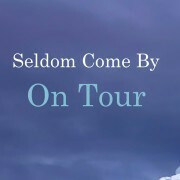 As part of this tour I am giving away 5 autographed copies of Seldom Come By. This competition is open internationally and you can enter here. 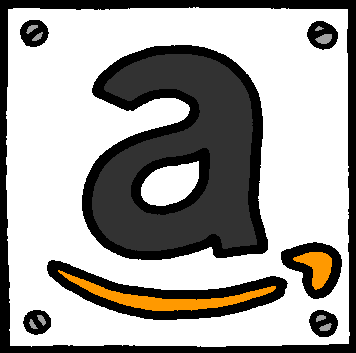 Some of the tour hosts will be giving away ebooks as well. The tour includes an incredible interview with a woman after my own heart, Jorie, and two guest posts at Let Them Read Books and The Eclectic Reader (Details below). 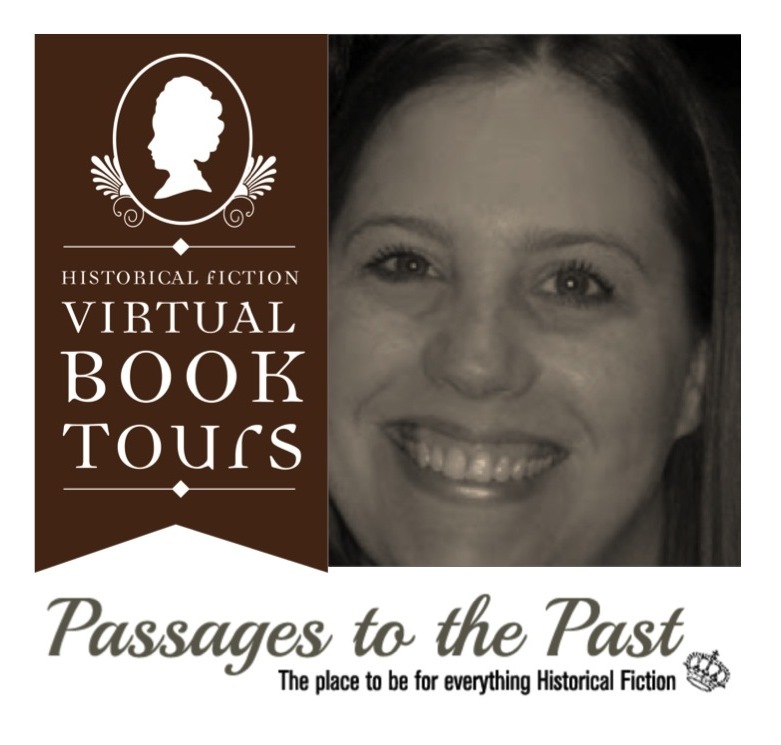 I also want to thank Teddyree from The Eclectic Reader for introducing me to the wonderful Amy from Passages to the Past and Historical Fiction Virtual Blog Tours. Amy hails from Georgia, USA, and has worked tirelessly for several weeks in pulling this tour together. Huge thanks and love to you, Amy. So please come by every day to read reflections and reviews on Seldom Come By, meet some fabulous bloggers, talk about Seldom Come By and generally have a neat time! I’ll post a link up on my Facebook page each day so you know who to visit! 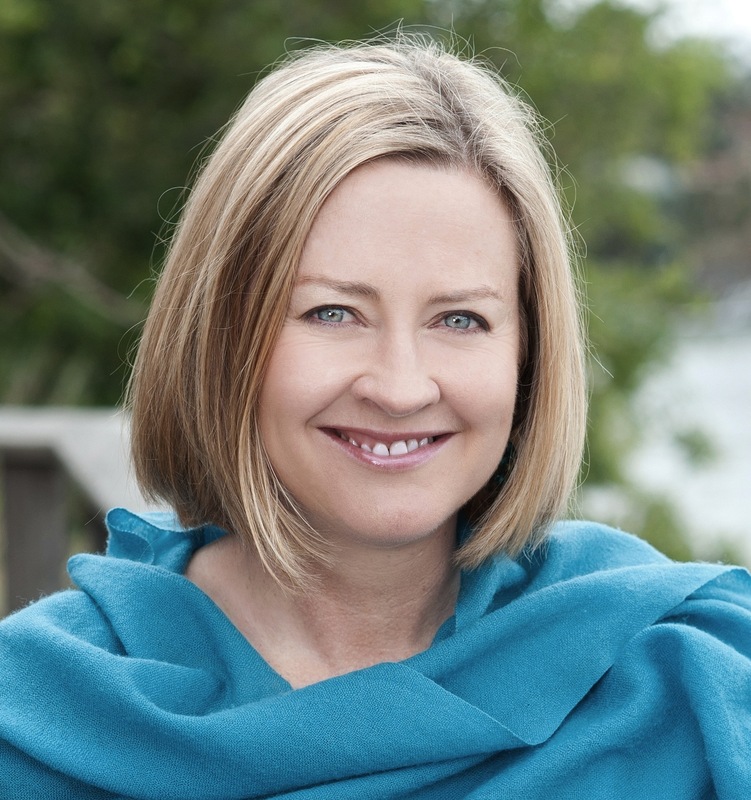 We would like to invite you to the Gympie Library to hold an author talk/chat. We like to support local authors and have had several local authors give successful talks/chats to Gympie residents. If you are interested please contact me on lisa.ryan@gympie.qld.gov.au or 5481 0852.